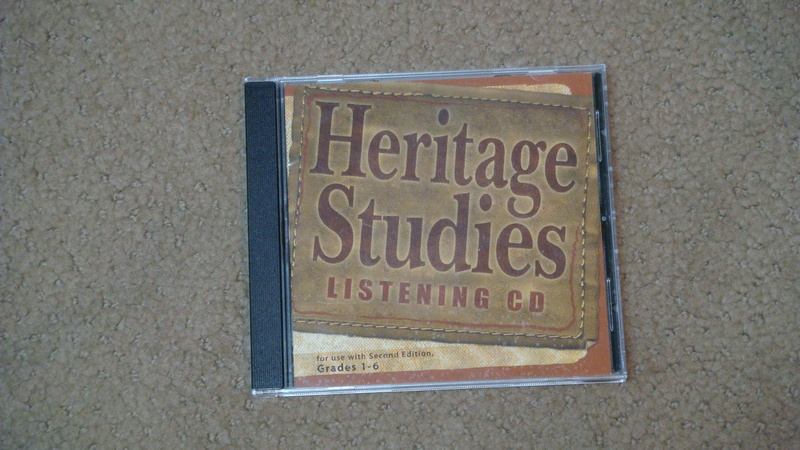 BJU Heritage Studies Listening CD, Gr. 4 -- $12 ppd. Nice. CD for use with Heritage Studies, 2nd edition, grades 1 - 6. .
Building Life Castles , Gr. 4 -- $8. Sonlight Science D, Gr. 4 -- $80 ppd. Good. Biology, Taxonomy, and Human Anatomy, c2011.